Upgrading to high efficiency cooling and heating equipment that is sized and installed properly is key to a comfortable home. The EPA and DOE confirm that as much as half (or more in extreme climates) of the energy used in your home goes to heating and cooling. So making smart decisions about your home’s heating, ventilating, and air conditioning (HVAC) systems can have a big effect on your utility bills — and your family’s comfort. 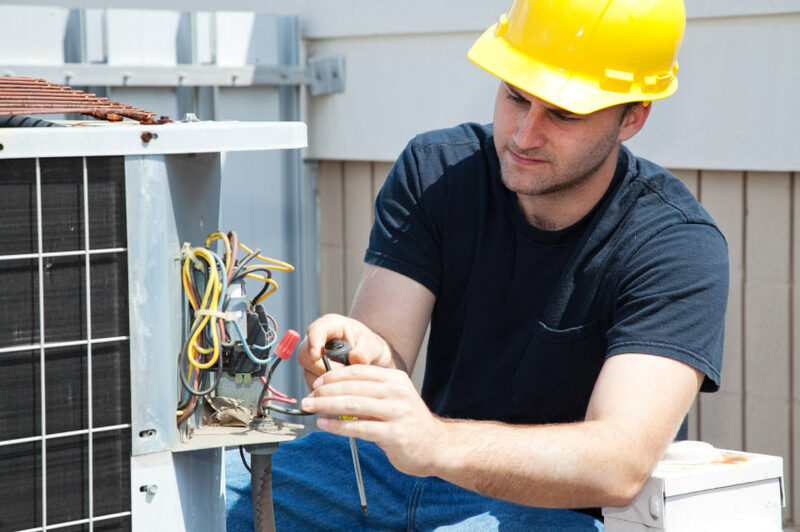 So-Cal Heating and Air can help you find the right equipment–furnaces, air-conditioners, heat pumps–but that is only a small part of the service. We make sure the equipment is properly sized and installed so you get the performance, comfort, and savings you deserve. 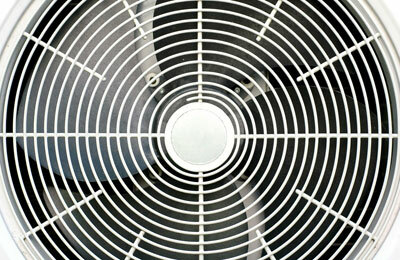 When it comes to furnaces and air-conditioners, bigger usually doesn’t mean better. You need equipment that is “right-sized.” If the unit is too large for your home, you will not only pay more up front, but you won’t get the comfort or efficiency you expect. Over-sized equipment will operate in short run times or cycles, not allowing the unit to reach efficient operation. In addition, over-sized air-conditioners will not run long enough to remove humidity from the air. This can leave you feeling cool but not comfortable and can create moisture problems. Please call our office and schedule an appointment so we can provide you with the service you need. Be prepared and don’t wait until the middle of summer or the middle of winter when your unit fails!